Alien Chaos 3D For Nintendo 3DS Complete cib RARE!!! 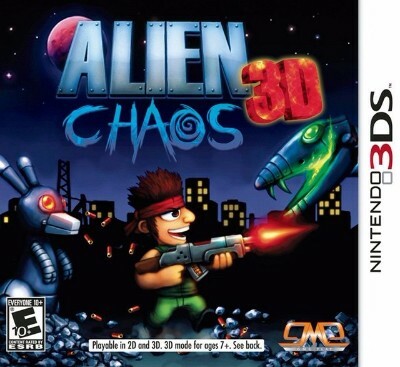 Alien Chaos 3D for the Nintendo 3DS COMPLETE W/ MANUAL! RARE GAME! SHIPS FREE!